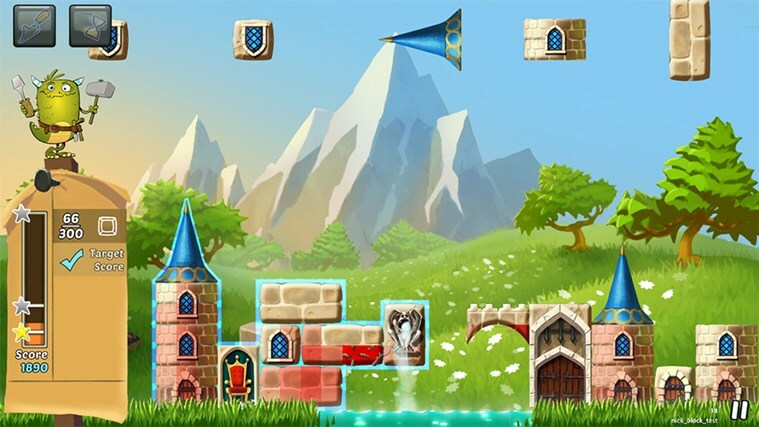 Place blocks to build castles for your royal clients and please the Castle Inspector in this addicting block-based puzzle game. 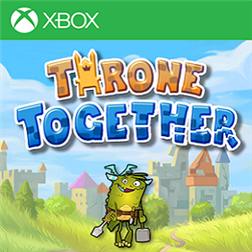 Build wisely or risk being ‘overthrone’ as the kingdom’s premiere architect! With your dragon assistant Fidget, place doors, windows, gargoyles and more as per your royal client’s specifications! But be careful – clumsy positioning and uneven weight will make your masterful castle crumble to the ground! REINFORCE your reputation as the finest builder in the kingdom by finishing 65 fiendish levels! CONSTRUCT Castle Towers and other structures without any cracks to prove your knowledge and skill! 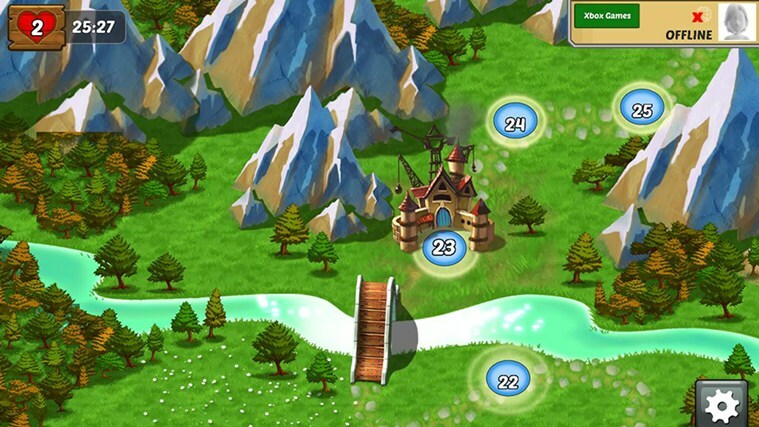 CONNECT to Facebook and follow your friends’ progress on the game map! DROP your jaw in amazement as you just barely manage to build a bridge across a river or gaping pit! 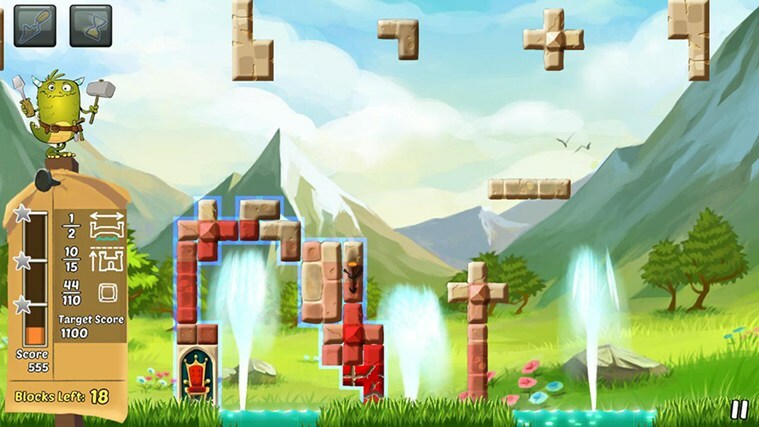 PICK your moves carefully in limited move levels, or frantically try to beat the clock in timed levels! GIFT your friends free lives and other assistance, and get some in return!